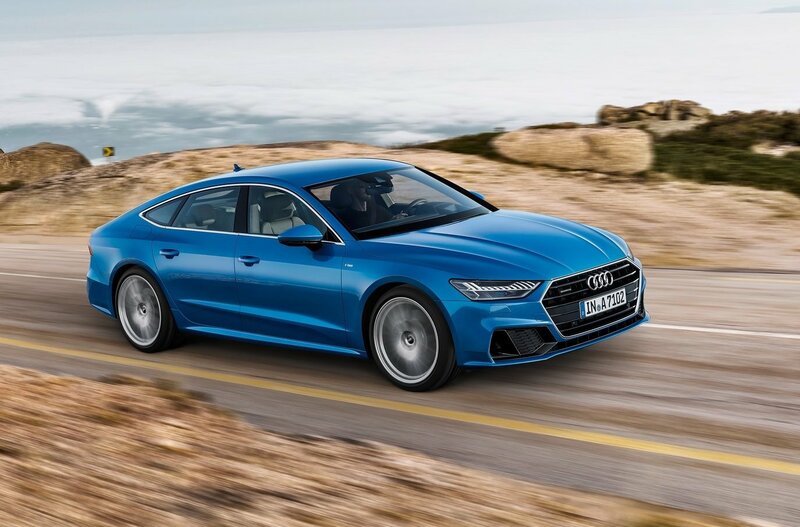 Following a teaser earlier this week, the all-new, 2018 Audi A7 Sportback has been revealed. It boasts improved handling and long-distance comfort over the outgoing model, and features an advanced, all-digital control system. At 4969mm long, 1908mm wide, and 1422mm tall, the new model is 5mm shorter, 3mm narrower, and 2mm higher than the outgoing model. The wheelbase of 2926mm is 12mm larger, opening up more cabin space. In terms of the body design, it showcases a sharper, more modern layout, with complex sections particularly in the front end. 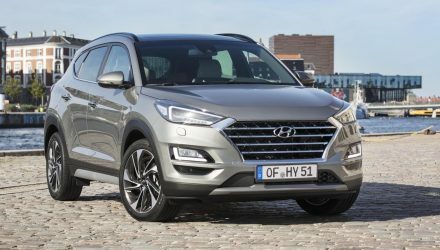 There are many lines going on, with horizontal lines for the big hexagonal grille, then diagonal lines for the side intake clusters and inner headlights. 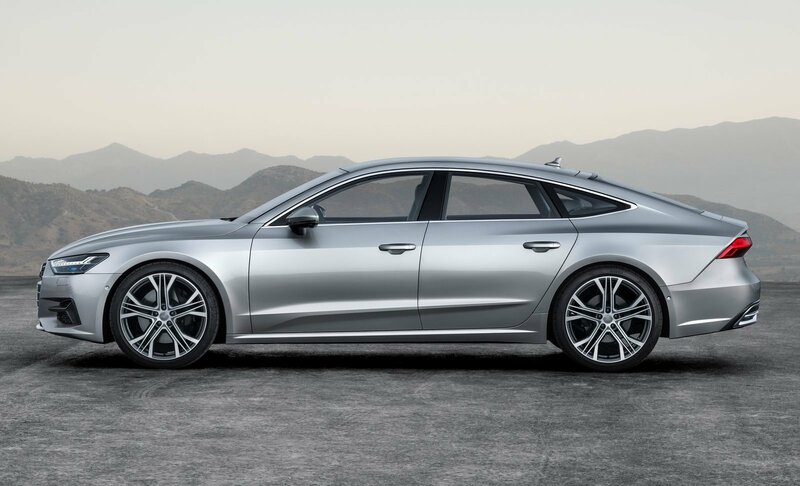 Audi has kept the overall side profile pretty similar though, with a clear four-door coupe silhouette. 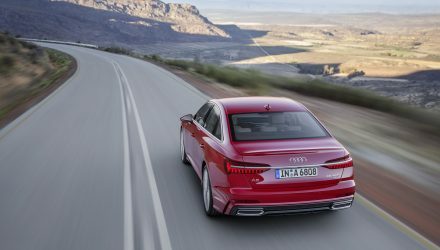 Contour lines over the bonnet give it a more distinguished look, while around at the back Audi has implemented a full-width taillight system as previously suspected. 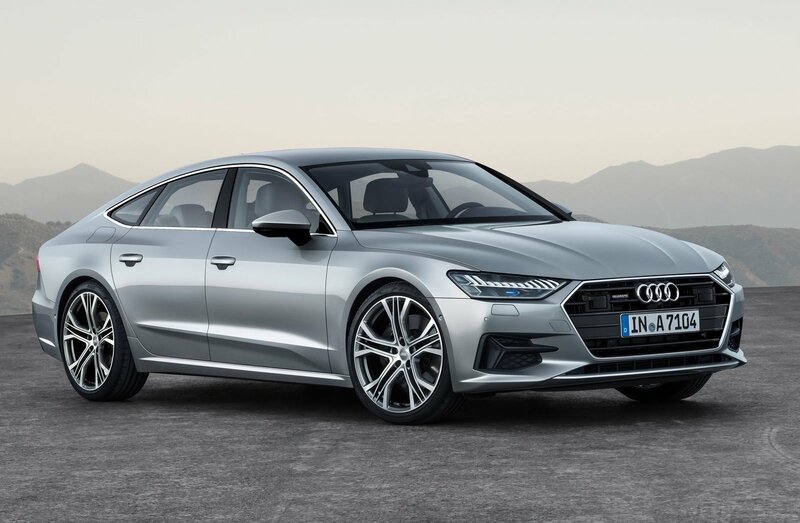 Passengers are treated to a fully digital user interface, with a 10.1-inch main infotainment display with MMI navigation plus, slightly skewed toward the driver, and then another 8.6-inch display for the climate control and comfort functions of the car. Further to that, the driver gets a 12.3-inch display for the entire instrument cluster. 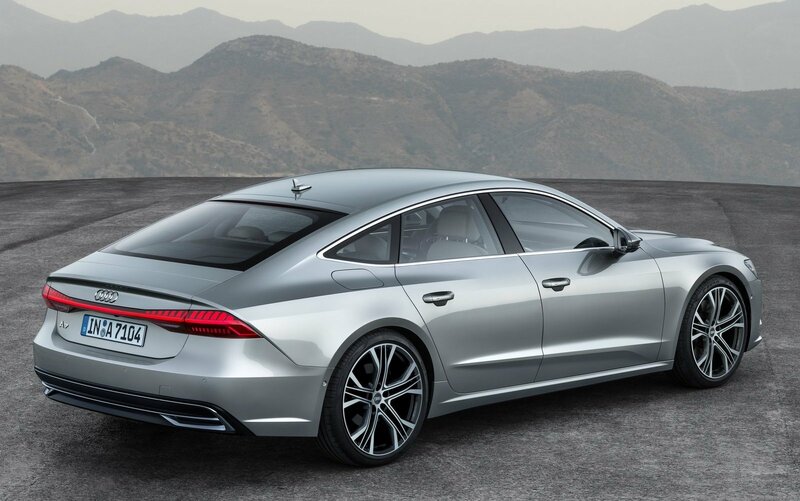 As for the hardware underneath the skin, the 2018 A7 Sportback is available with all-wheel steering with variable ratio gearing (9.5:1 to 16.5:1) to provide sportiness and agility when the time calls, and then solid stability and comfort on the highway. The turning circle at full lock is also reduced by 1.1 metres. All power units in the new model come with what’s called a “mild hybrid system” (MHEV). Basically this is a 48-volt electric system for the primary functions, with a belt-alternator starter paired with a lithium-ion battery. 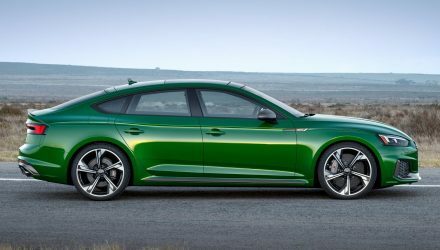 Audi says the new model will initially launch with a 3.0-litre TFSI V6 petrol engine, producing an impressive 250kW and 500Nm. This enables a 0-100km/h sprint of just 5.3 seconds. 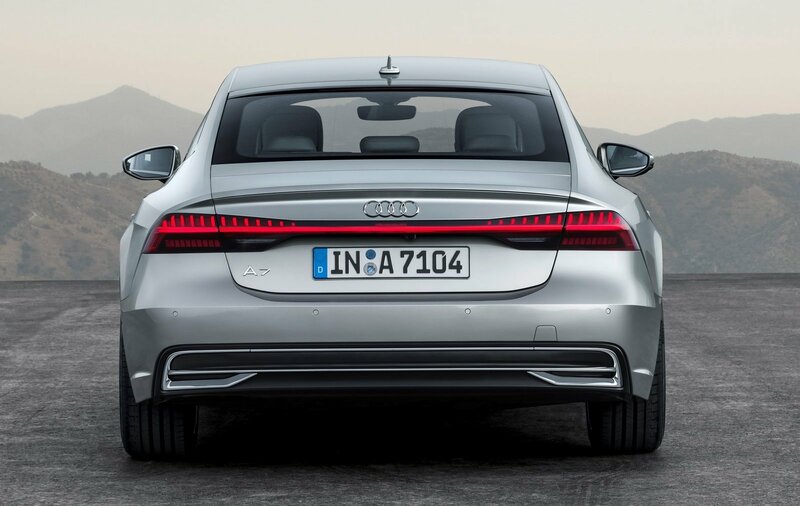 Despite the performance, fuel consumption is rated at 6.8L/100km on the combined cycle. 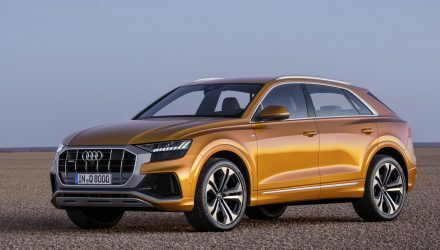 Production will begin at Audi’s Neckarsulm facility in Germany in the coming months, with market entry in Germany scheduled for February. An Australian introduction is expected soon after.